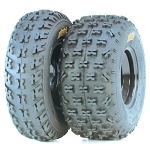 - Tire compound specifically formulated for MX racing applications. 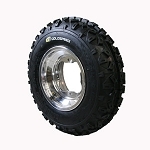 - Rounded shoulder knobs make the tire more predictable when sliding around corners. 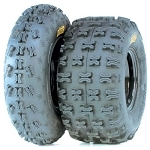 - Maxxis' soft SYHP and #397 compounds are specially formulated for those hard packed tracks. 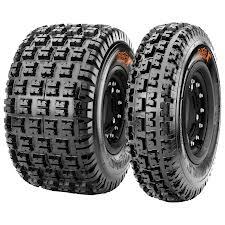 - Tread pattern has optimal spacing and tread depth for those intermediate to loamy track conditions. 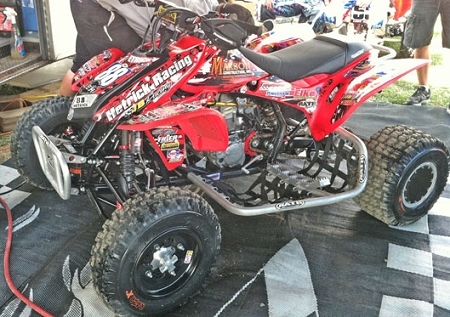 - Designed for every MX racing condition. BEST PRICE !!!! FAST SHIPPING!!! 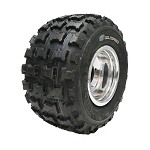 THE TIRES WERE IN EXCELLENT SHAPE AND WORK GREAT!! !